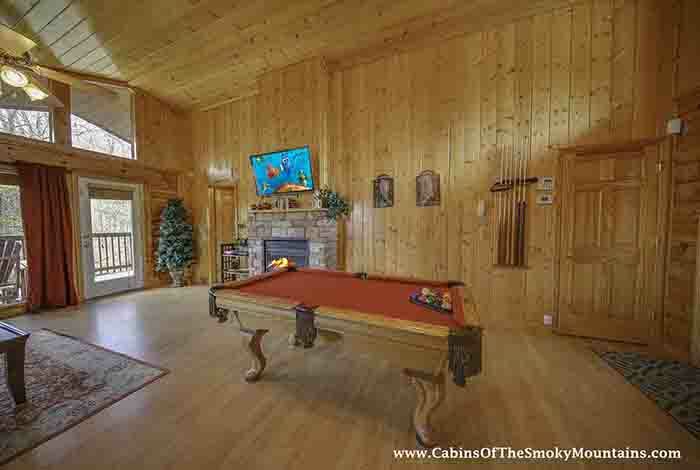 Want to be close to town, have the amenities in your cabin and be in a resort that offers great amenities as well? 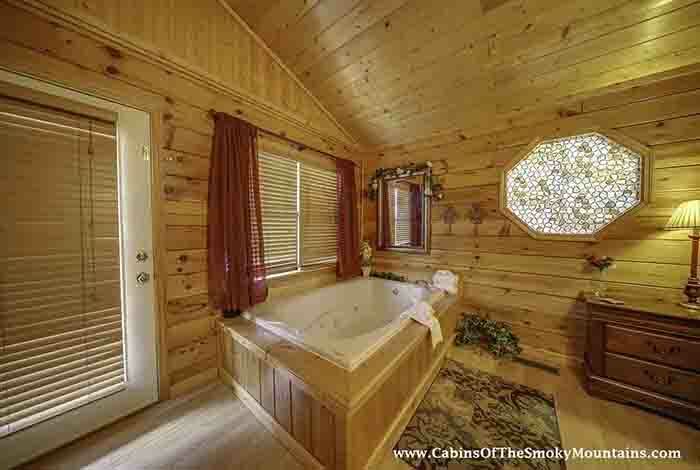 Look no further than Beary Welcome. 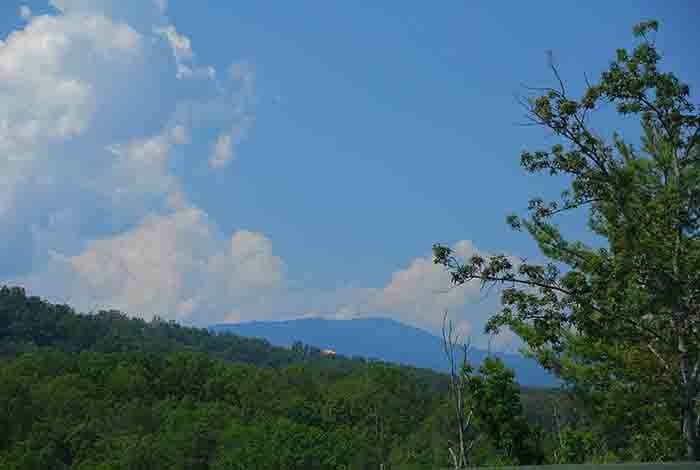 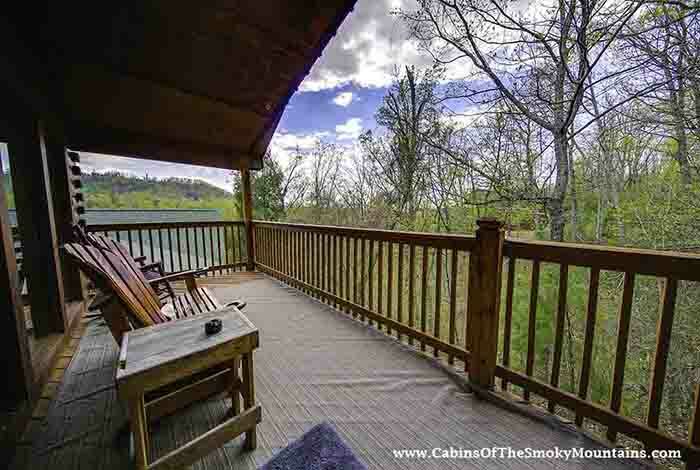 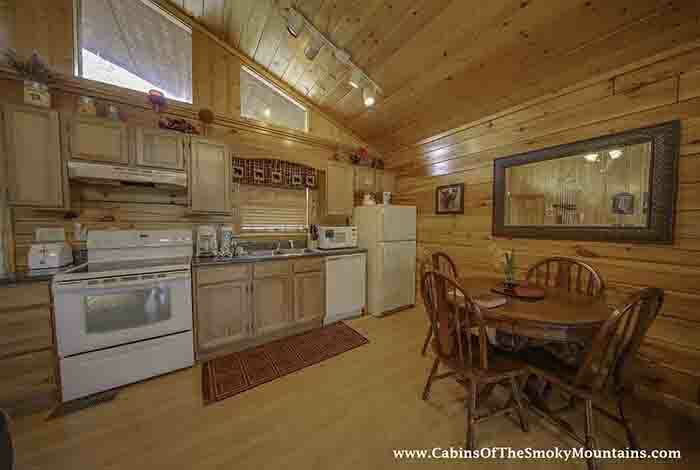 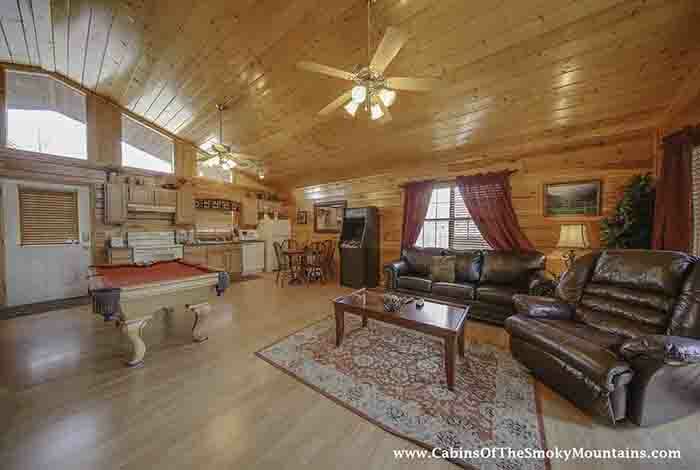 This gorgeous, 1 bedroom cabin is located in the Hidden Springs Resort which is only minutes away from Dollywood and the downtown strip of Pigeon Forge. 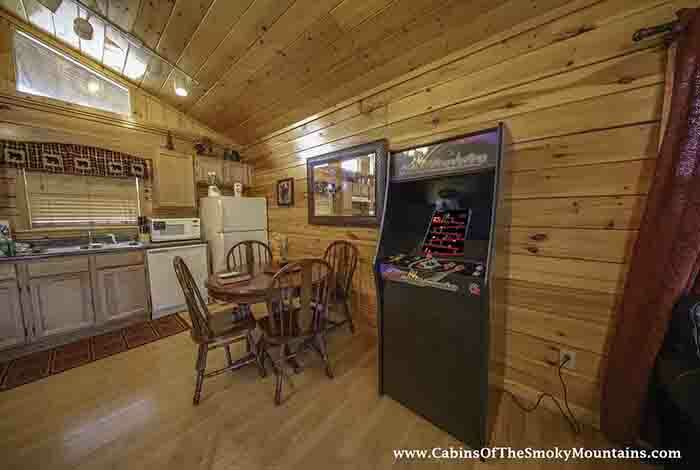 While at the cabin, shoot some pool, play some old school Ms Pac Man, Donkey Kong, Galaga or 57 other arcade games. 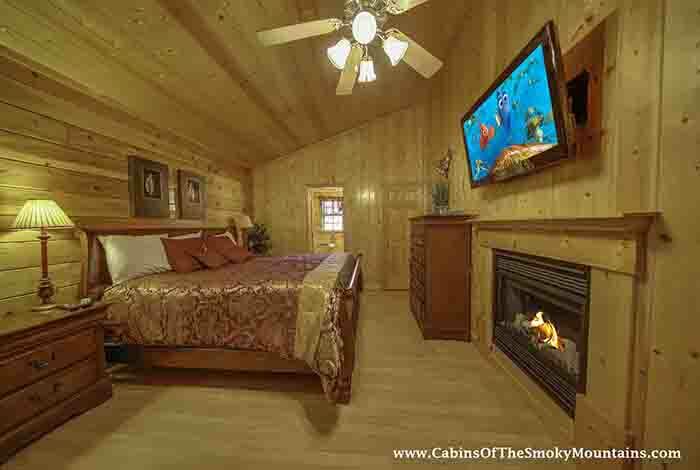 Take a walk down the beautiful serene resort to the swimming pool, both indoor and outdoor, or sit in the sauna or steam room. 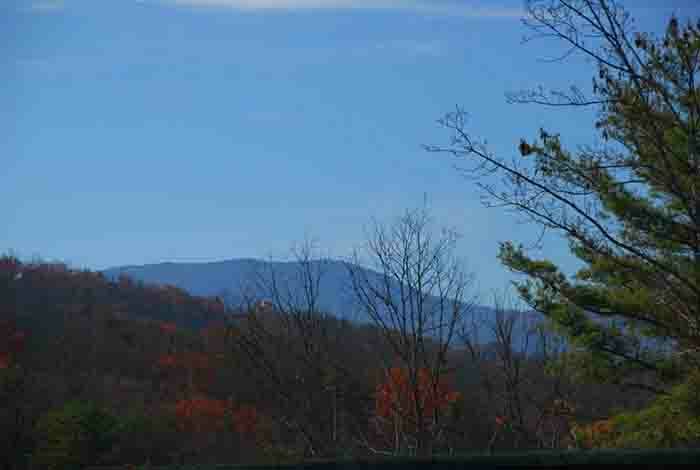 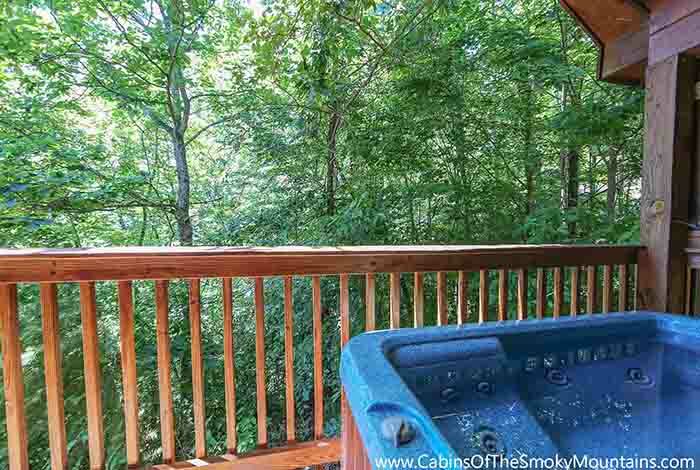 Enjoy that morning coffee staring off into the Smoky Mountains as the kids take a dip in the hot tub. 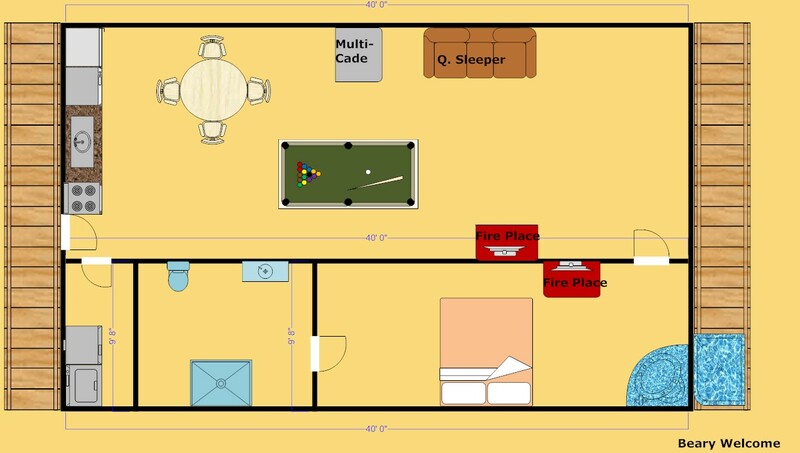 No matter what you choose to do during your stay, you'll always have something to do. 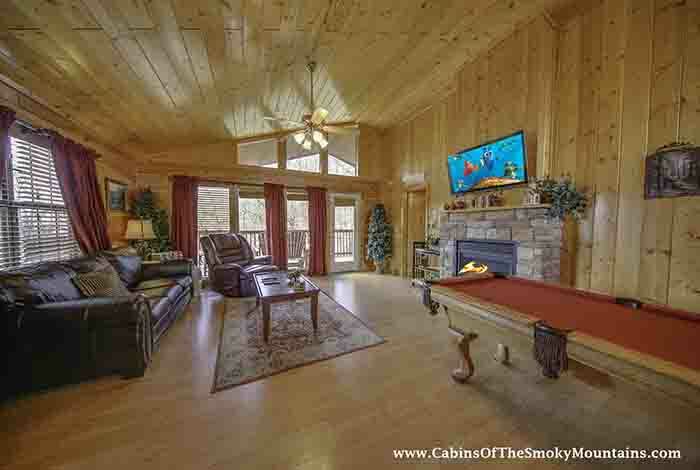 Spend your next trip to Pigeon Forge at Beary Welcome.